Kingdom of North Sudan Citizenship Application First CrowdFunded Nation, History, Video Information and Presentation. Join Inspire-e-magazine as we get exclusive behind-the-scenes access to the Asean PGA at Burapha Golf Club & Resort, Thailand as they host the Singha Pattaya Open 2012. The flag of the North Sudan created by the daughter of the founder. The Kingdom of North Sudan has been established as a living laboratory and testing ground for the agricultural and energy conservation ideas of tomorrow. North Sudan is the only Nation on Earth solely dedicated to unlocking new scientific tools that improve humanities ablity to overcome with the negative impacts of climate change. The Government of North Sudan will bring together the world's best scientific minds and concerned global citizens wishing to fund cutting edge scientific advancement in sustainable agriculture, water and energy conservation. The 795 square mile Bir Tawil region of Northern Sudan and Southern Egypt has been classified terra nullius since 1902 when current national boundaries were drawn between Egypt and Sudan. 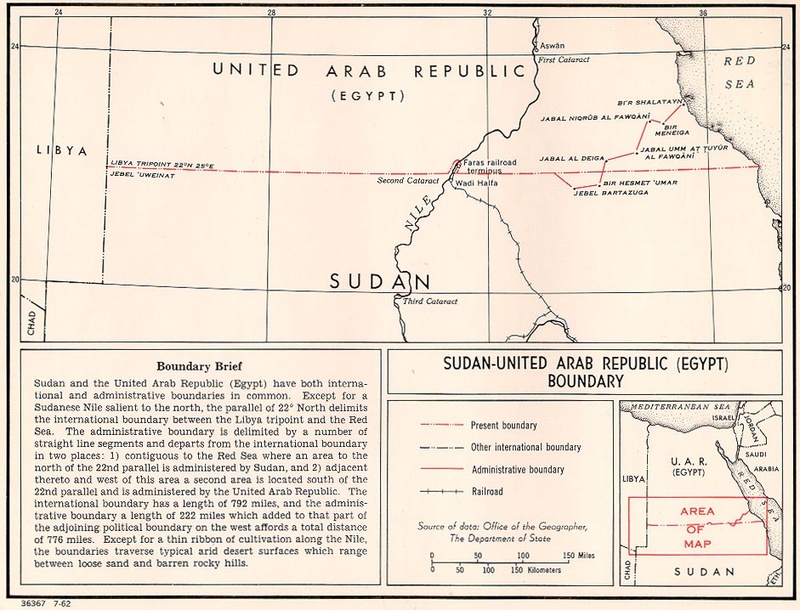 The century-long border dispute between Egypt and Sudan left the Bir Tawil Region as the only unclaimed land on Earth outside of Antarctica. Seeking to build a new, ecologically sustainable nation, Jeremiah Heaton undertook an expedition to the Bir Tawil region so that an official sovereign claim could be made in compliance with International Law. On June 16, 2014, on the 7th birthday of his only daughter Emily, Jeremiah Heaton planted the official national flag of the Kingdom of North Sudan in the newly established capital of Bir Tawil, North Sudan. 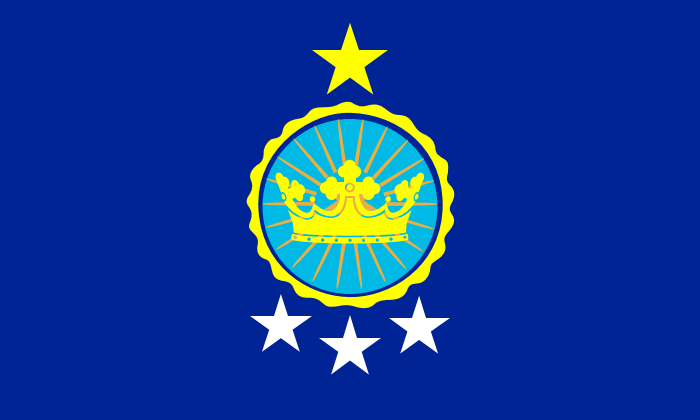 The Kingdom of North Sudan is established as a monarchy with Jeremiah Heaton serving as head of government. The Kingdom of North Sudan is currently building trade relationships with its northern and southern neighbors. North Sudan has applied for United Nations Observer Entity status. Do you want to become the citizen of the North Sudan? If you will not succeed to be the citizen of the Kingdom of North Sudan or it is far away from you, you can try it in Free Republic of Liberland or another micronation which are growing all around the world now as the mushrooms after the rain.